What an insight this book gives! This is such an incredibly compelling story. The amount of research that has gone into creating this piece of narrative non-fiction is amazing. It tells the story concurrently for multiple angles...Ross, and numerous different investigators from the DEA, IRS, FBI, HS and more. 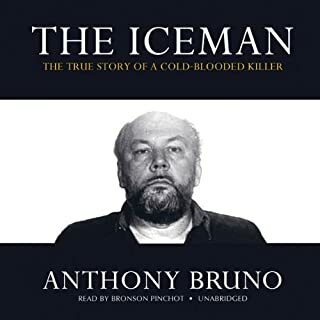 If you are interested in true crime read this book. Seeing Ross progress from your average guy next door to an international drug kingpin is scary only because it happened so easily from behind a screen. The story is wild enough to be fiction. Very well written and very well read. The author brings you right into the thick of the action, to a point where, at a pivotal point in the story, I was screaming f@$k, F^@#$%K into my helmet on the comute home. Enjoyed it immensely. The last 4 hours had me glued to my leather couch. Cheers. Really loved this book! Was engaged the entire time. 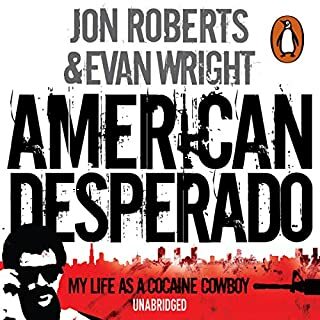 would highly recommend to anyone interested in true crime stories. Loved it the story. I could also stuff that voice in a pillow and sleep on it. 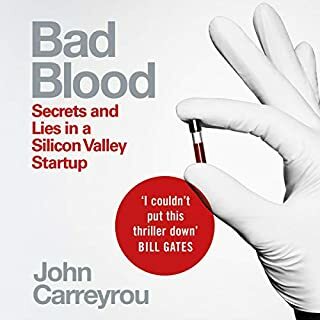 I really liked this book as it has huge depth of the whole silk road saga from real research but still presented as a engaging story. The path that Ross took from a young innocent man to becoming DPR is quite fascinating as he honestly believes he is doing good. Well worth a listen. How do you describe the morbid intrigue that compels you to listen to someones life potential evaporating? Skillfully written, I was unable to put this down. Walter White eat your heart out! You can't make this stuff up. Meticulous detail. 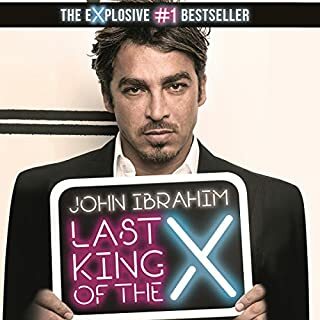 Loved the narration style of this non-fiction story. Highly recommended! 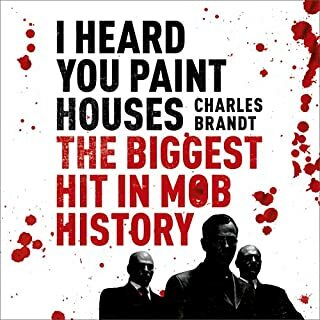 While the length of this listen intimidated me at first, I loved every second of listening to American Kingpin and made sure I found time to hear it all as quickly as possible. A very well researched text, performed stunningly by Will Damron. What made the experience of listening to American Kingpin the most enjoyable? This book is absolutely gripping. This book starts off slowly, but soon gets completely riveting. 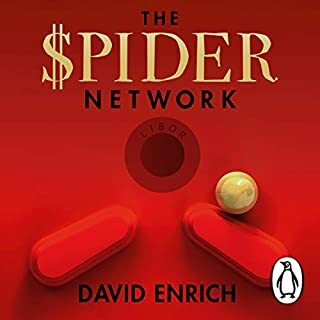 It describes how The Silk Road grew from a small site selling magic mushrooms to the world's biggest online drug store, netting millions for Ross Ulbricht. 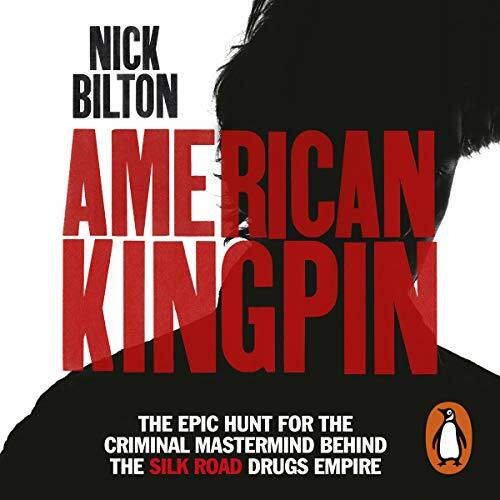 Although the minor details could be fabricated, Bilton has pieced together the key points of the growth of the Silk Road and takes you on an epic journey from the start to the end of the Silk Road leaving you in no doubt as to Ross's guilt. 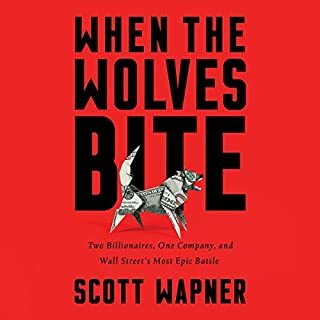 An excellent book. Thought provoking and addictive listen! I wasn't enamoured with the writing or narration for this book. It doesn't flow well in places and so many phrases and sentences are repeated, I found myself rolling my eyes and tutting in the same way I do when watching a poorly presented documentary on TV. The narration sounds a little robotic to begin with, but you do get used to it as the story unfolds. With my criticisms out the way, it's important to note that I was fascinated from beginning to end. I had heard of the Silk Road, but knew little about it all. 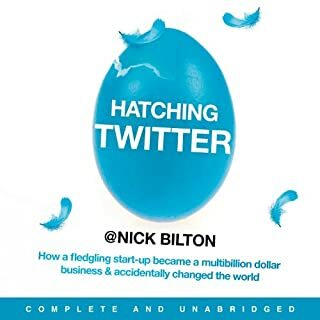 What is clear, is that the author Nick Bilton has done his research (as mentioned at the start and end of the book); the meticulous details and chronological presentation shows how carefully Bilton worked to piece the facts together. 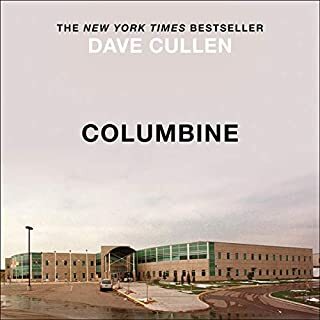 It is an incredible and enthralling true story and despite some misgivings regarding writing and narration, I could not wait to hear the next installment on my daily commute. 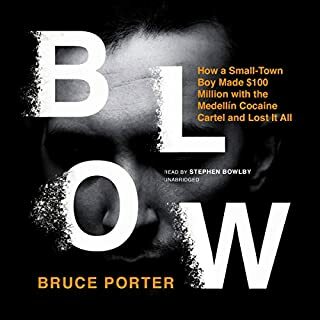 I didn’t know what to expect when I downloaded this book, but I’m very glad I did for it is a gripping and astonishing story about the creation of a massive world-wide online business facilitating the sale of drugs, guns and even body parts using the hidden world of the dark web aided by the employment untraceable bitcoin currency. 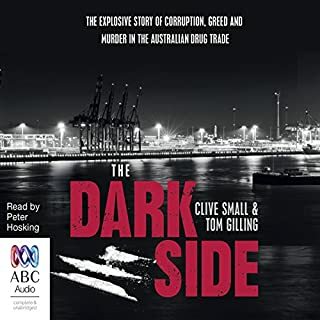 The pacy writing style and the exciting cat and mouse tussle between those running the illicit website and the powers of law and order make this enthralling listen. The narrator is excellent and helps create the feeling that one is experiencing the thrill of the chase. I loved this book. 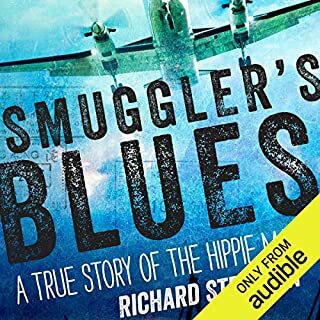 The narration is excellent and keeps the listener engaged. 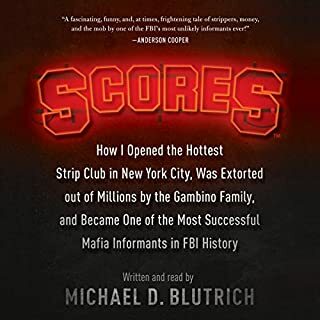 The story is fairly fast paced and fascinating. I also found it pretty shocking in places. Really loved this. 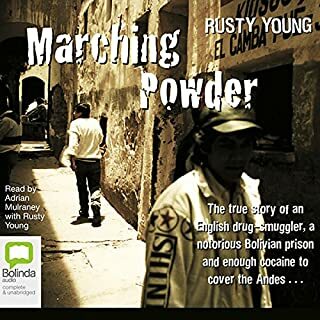 The story is well told with a performance from the narrator that does this story justice. It was fascinating to see both sides of the story and shows that both criminals and law enforcement are just people. Could not recommend this more. 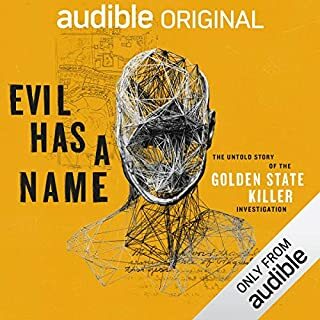 I learned about the story though the podcast “Case files” and found it so interesting, I immediately purchased the audiobook and can’t stop listening. I constantly have to remind myself that this really happened. I could not stop listening - I had to audio-walk so much this w/e that I eventually had to leave the dog at home as she was exhausted. This is real-life Breaking Bad. A pretty normal, suburban, white, educated young man in Texas gets an idea to make it easy to buy and sell weed on-line, noticing that Bitcoin and the Dark Web have combined to make this proposition a real possibility. Hey-presto Ross Ulbricht finds himself running Amazon's evil twin from his laptop. The book reads like Breaking Bad, but is claimed to be close to reality. It is rather in the style (and brilliance) of Michael Lewis, perhaps a touch more racy, but maybe that is the material. There are plot twists here that are mind boggling. The story is deeper than a simple crime thriller. 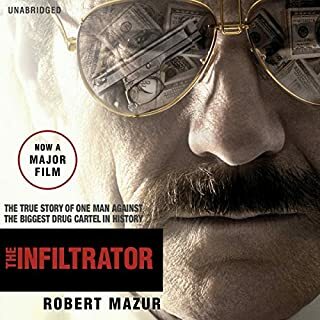 It touches on the toxic distrust and loathing some Americans feel for their government, while at the same time providing a morality tale which shows why humans need a state - Ross gets robbed and scammed by the criminal elements he now frequents. It points at the cost and disfunction of the law and order infrastructure of the US (though there are also some real heroes). Highlights the problem of drugs - that there is so much demand out there, people desperate to buy drugs and pay large sums of money for them. 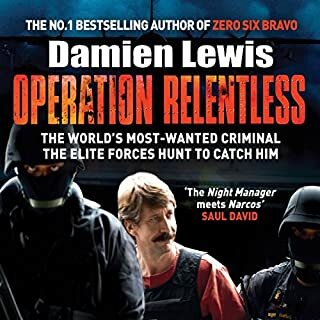 How a criminal master-mind is born : Ulbricht really does order murders, but he is also just a stressed 28 year old, with a big problem he really needs to solve. There is also the business aspect - some of the challenges are similar to other 'unicorn' internet startups such as Facebook or Twitter. Less problems related to sales tax but more on the laundering side. Narration. Perfect. Soft American voice is so unobtrusive you hardly notice it. Gentle inflexion for quotes from female and other characters without obvious accents and voices - very subtle, keeps you on track without intruding on what is meant to be a factual (non-fiction) account. I knew nothing of this book before i pressed play on my phone and since then I’ve not been able to put it down. fascinatingly read left me googling facts and people as Nick takes us through the life of DPR, a story so well written it had me gripped. 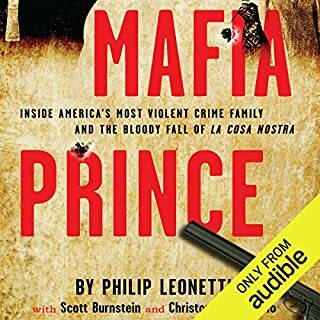 This is one of the most interesting books I've ever listened to on Audible. I was very surprised by just how good it was. The power of the internet, another example. Powerful example of the potential to rise against law and order. Using avenues that simply cannot be accessed by anything other than the internet. Will Damron is an excellent narrator in my opinion.